Noel Harder decided to become a secret police agent after he got himself busted. He then spent three years testifying as a star witness against fellow drug dealers, gun runners, mobsters and the Hells Angels. Today it's said he’s a marked man with a six figure bounty on his head. And he’s now on his own. The RCMP kicked Harder out of the federal Witness Protection Program last month. Harder was one of the highest level criminals in Saskatoon, and is described as a narcissist and sociopath. Harder's work as a police agent began after he was pulled over while transporting dozens of firearms. At the time, Harder was a senior member of the Fallen Saints Motorcycle Club, a puppet club of the HA. 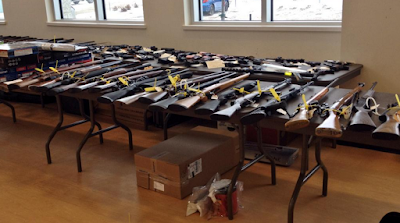 On Jan. 14, 2014 a joint RCMP-Saskatoon police operation raided 19 locations in seven cities. 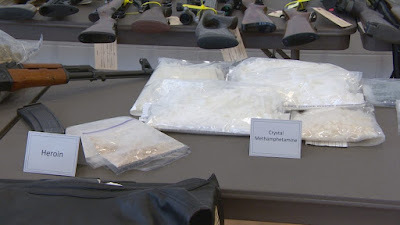 $8 million worth of methamphetamine, cocaine and fentanyl were seized. 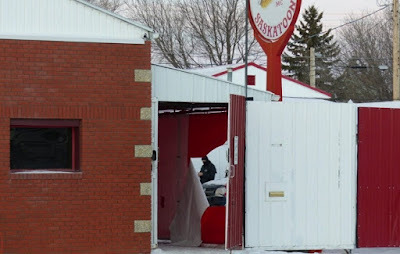 More than a dozen members of the Fallen Saints, and Hells Angels were charged with a variety of offences. Hindsight suggests Harder was a poor choice as a police agent and witness. 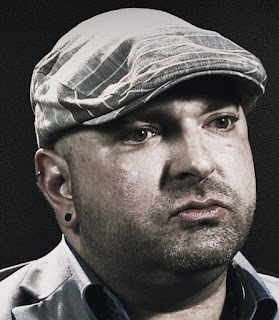 "The biggest drug dealer involved was Noel Harder, and they let him go … he should have been the guy charged". Instead Harder was paid $ 500,000. Harder is blaming the RCMP for his current troubles. Harder agreed to meet CBC News in a secret location for an exclusive interview about Project Forseti. "If somebody was coming to kill me," Harder said, "I’m going to be taking them with me, if not first." See ----->Project Forseti: Fallen Saints Justin Smith sentenced to whooping 18 years.